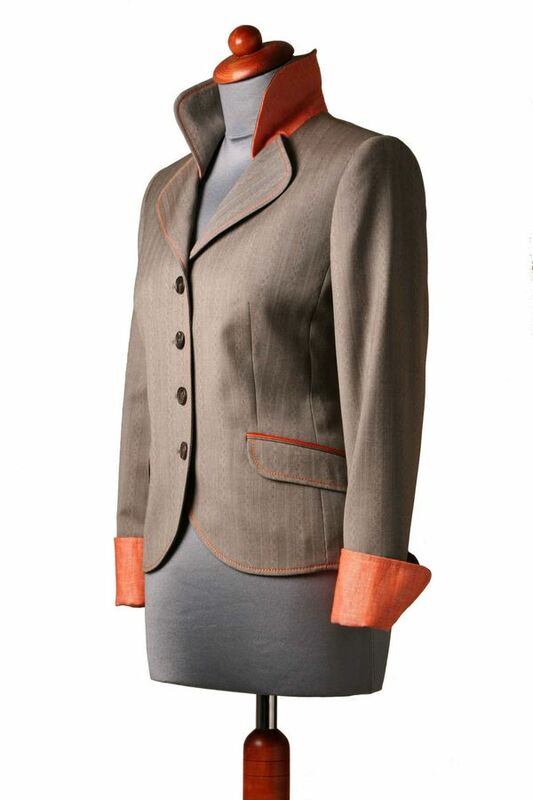 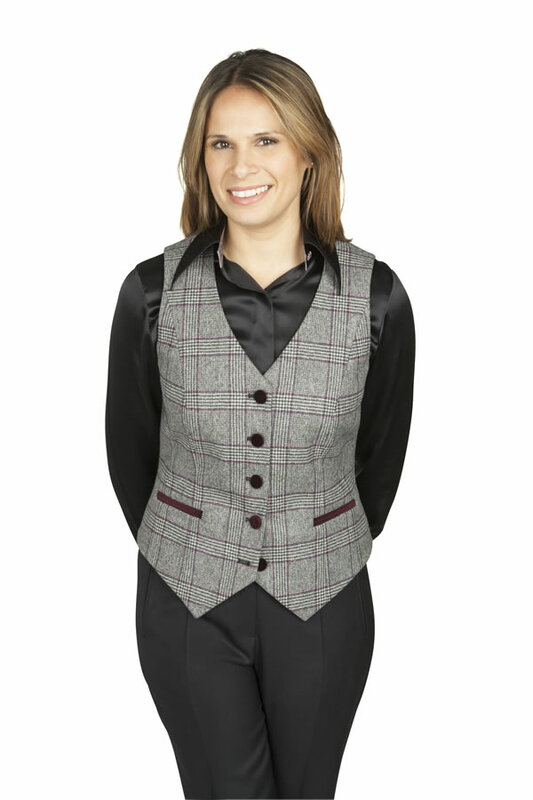 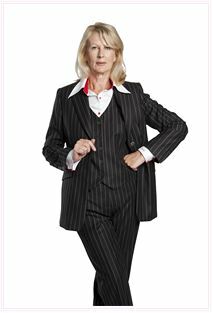 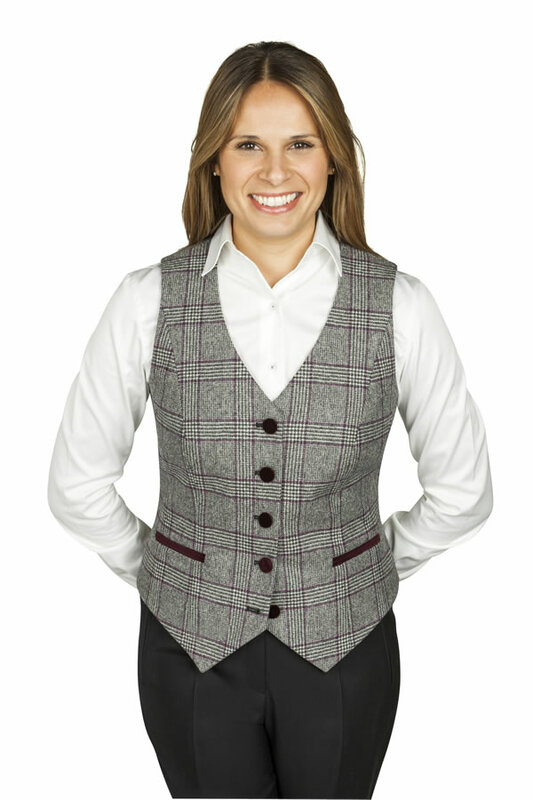 Make a lasting impression with a beautiful bespoke trouser or skirt suit, choosing from high quality fabrics not normally found in ready to wear ranges, with subtle styling options to create a sophisticated and timeless look. 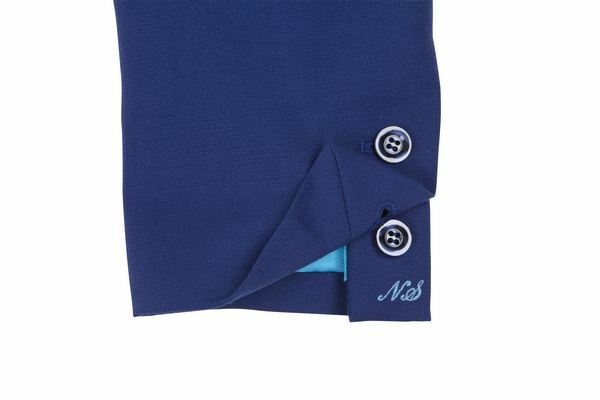 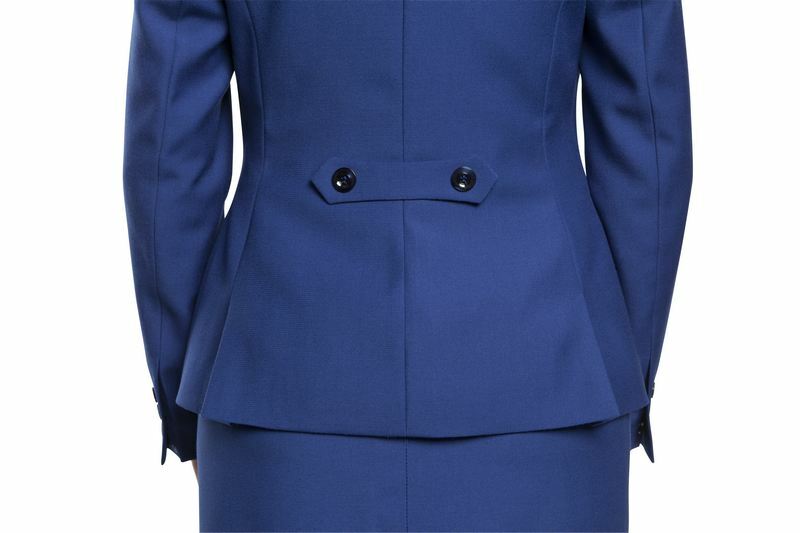 Whether you are looking for an impressive power suit or softer feminine look, you can style the garments as you wish, by adding how many pockets you need, what style of the cuff you want and even add a finishing touch with your own initial detailing. 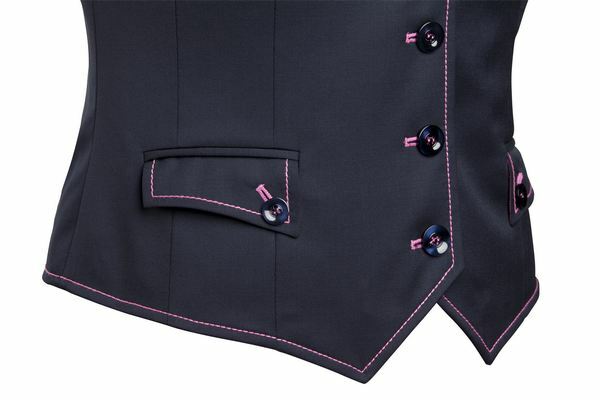 You can add a matching skirt and additional pair of trousers to your suit, or stand out with a fantastic shift dress or stylish waistcoat, which looks striking with or without the jacket. 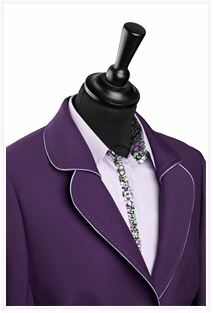 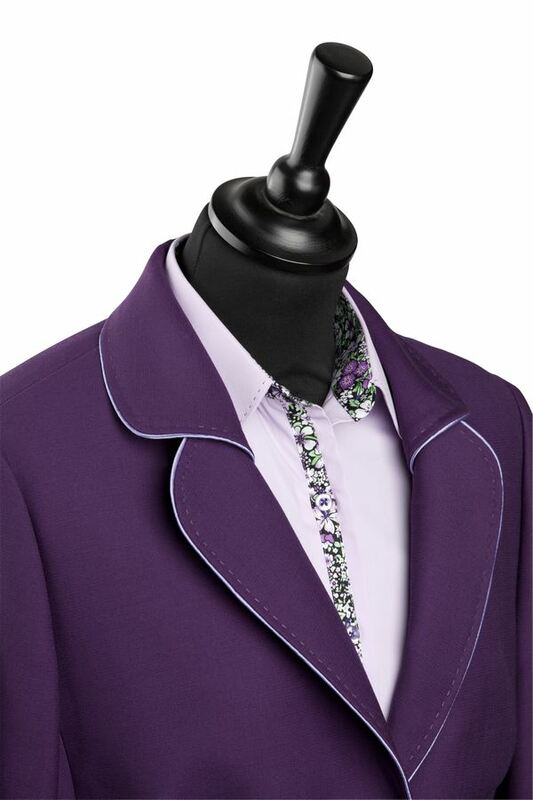 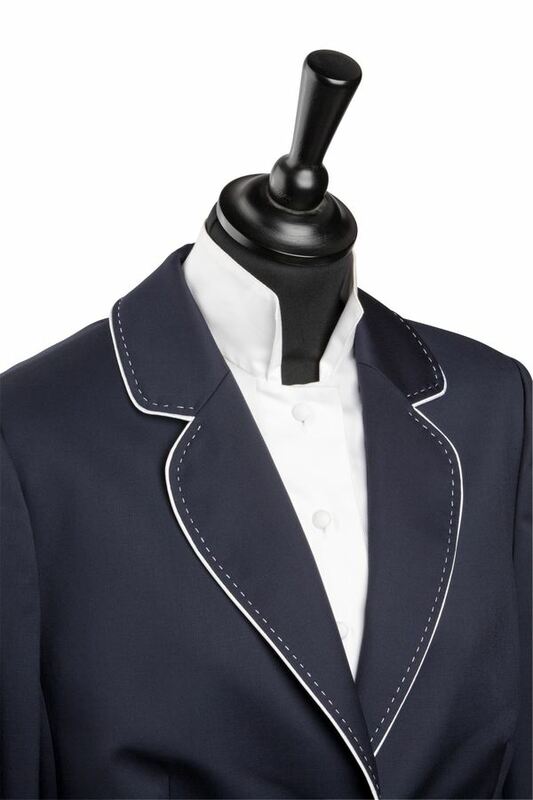 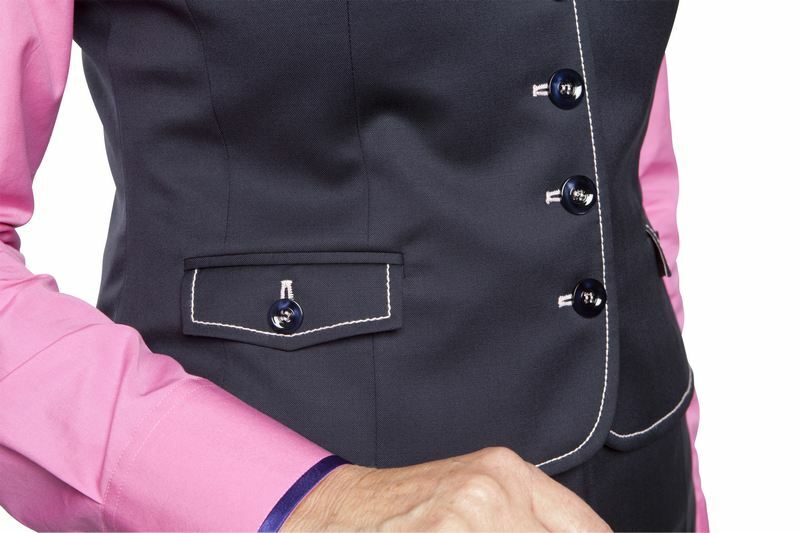 Then to complete the look add a matching bespoke shirt for a truly stunning and versatile outfit. 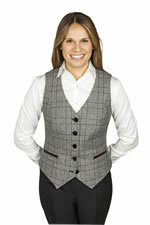 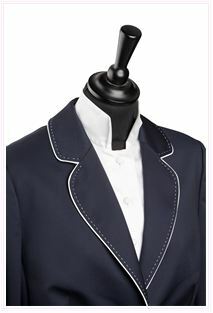 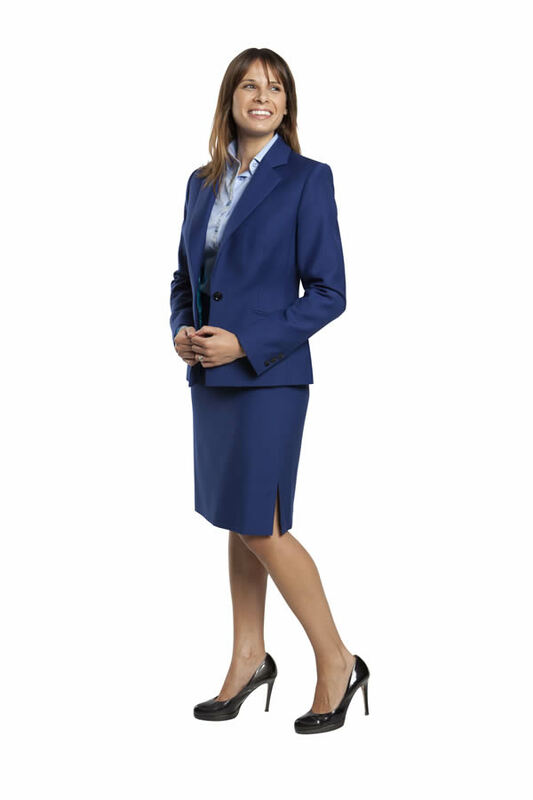 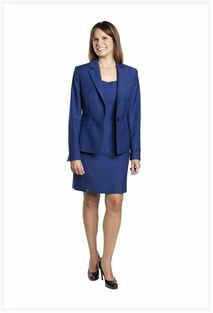 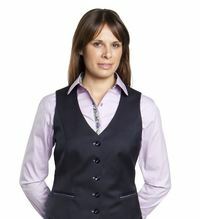 A classic 2 piece business skirt suit starts from £565. 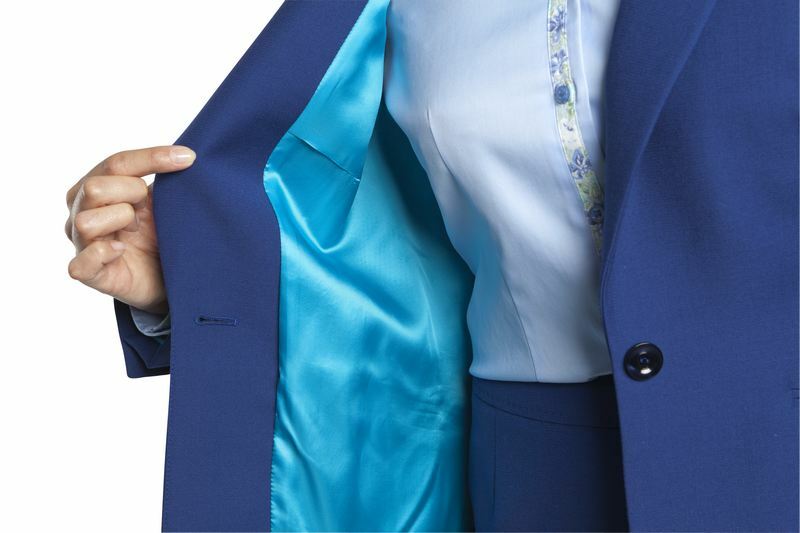 More often than not ready to wear business suits are made from thin and flimsy fabrics, Laura Souster Couture offers a choice of more durable cloth's that withstand frequent wear and heavy commuting, whilst at the same time holding their shape and looking elegant.